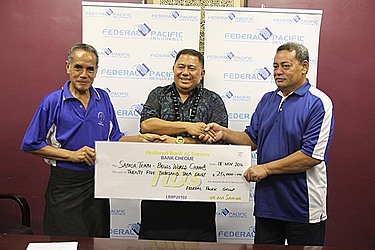 The Samoa Bowling Association received $25,000 from the Federal Pacific Group yesterday. 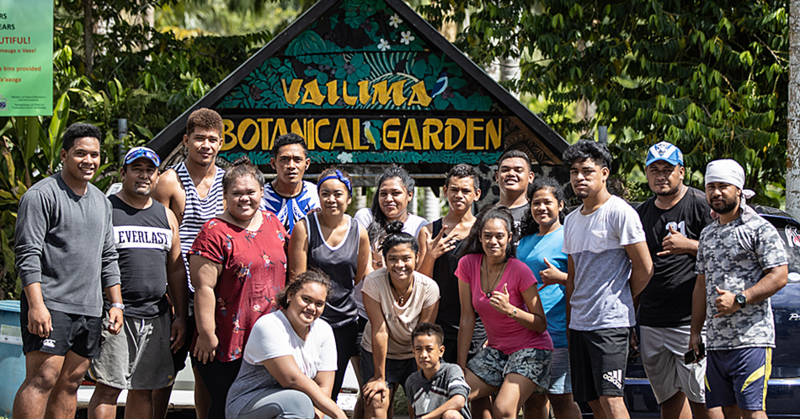 Presented by the General Manager, Namulauulu Sami Leota, the money will assist the Samoa Bowling team as they prepare for the World Champs in Christchurch next month. President of the Samoa Bowling Association, Seiuli Fiu Asi, extended their gratitude to the Federal Pacific Group. “We know for sure that these days it is very hard to send a team to overseas due to financial situations but we’re so thankful for your generous donation,” he said. 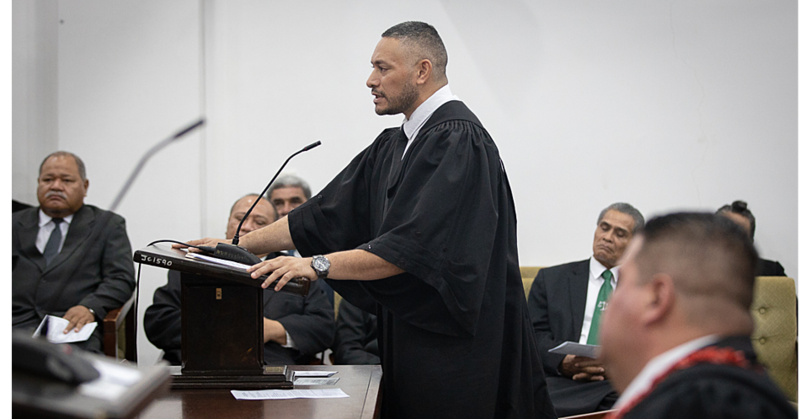 “From our Association, we ask for your prayers and hopefully we’ll come up with good results not just for the Federal Pacific Group but for the whole of Samoa and the tapuaiga. In response, Namulauulu said Federal Pacific is delighted to assist. 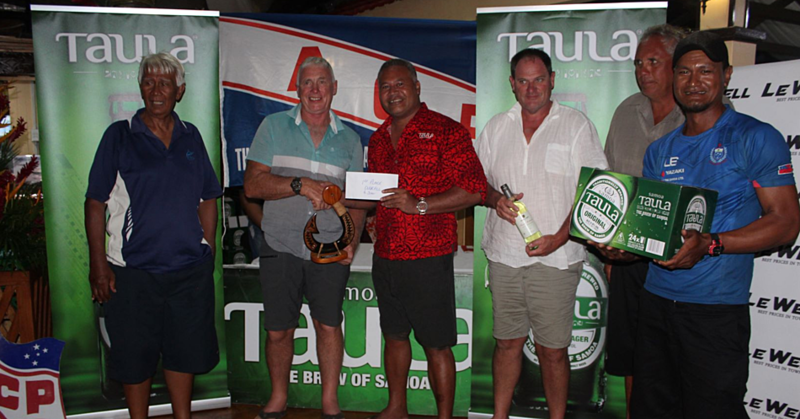 “From the Federal Pacific perspective, we’re very honoured to support and assist the Samoa Bowling Association,” he said. Twenty-four teams around the world will participate in the Bowling Champs in Christchurch from 29 November until 12 December 2016. Samoa and Fiji are the only two teams from the Pacific.